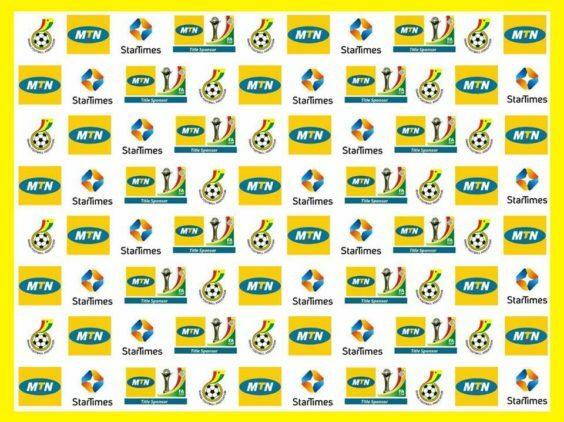 The live draw for this season's MTN FA Cup Round of 32 was held on Tuesday morning at the studios of Metro TV in Accra. The draw threw up some interesting duels including a Kumasi derby between Asokwa Deportivo and defending Champions Asante Kotoko. There will also be an Adansiman derby between Obuasi Ashantigold SC and New Edubiase and an all Premier-league clash between Dreams FC and Liberty Professionals.